Ok, so your Planning Permit has been granted…hallelujah! The next step is to obtain your Building Permit. 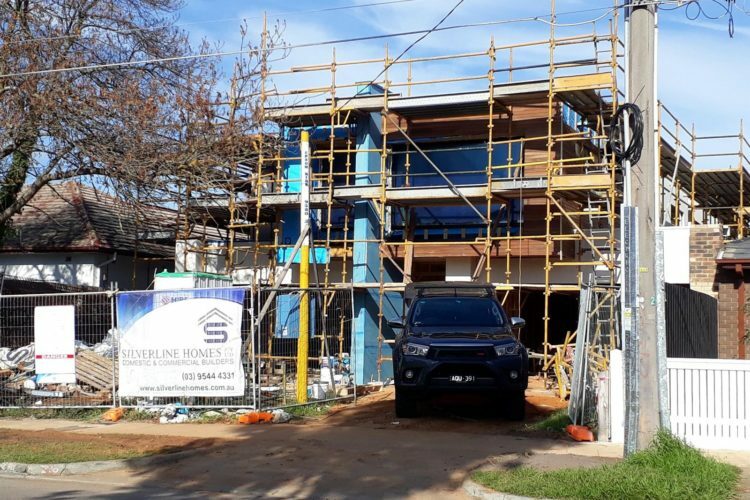 To achieve to this, your town planning drawings must have detail added to bring them up to the standards required by the Building Code of Australia. In short, we must create Working Drawings and a Building Specification. A lack of detail in these drawings means that your builder will have to guess how to construct certain aspects, and hence may deliver a finished product different to what was intended. The best way to avoid this scenario is to engage an experienced building designer, who understands the level of detail which needs to be documented in order to eliminate • guesswork • on the builders part. Once you have your working drawings and Specification documents complete, it’s time to engage an experienced construction estimator to compile a costing. At this stage, it is still possible to re-work the internal aspects of the design, and alter the inclusions list to help bring the project in on budget. Design Subdivide & Build can compile and co-ordinate all items necessary to obtain your Building Permit. If you wish, Design Subdivide & Build can also organise construction quotes from our small group of trusted builders.